1 - 5 fish limit per boat. 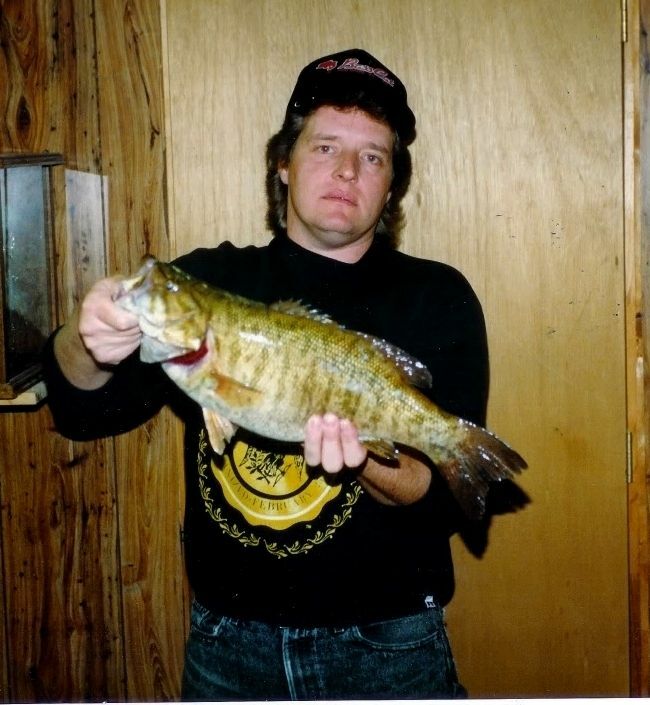 Largemouth or Smallmouth. 15 inches until June 15th - 12 inches June 16th on. 5 - All boats entered must have a factory installed operational aerated livewell of at least 10 gallons capable of holding a 5 fish limit of bass for the duration of the tournament. 18 - Ramp fee is responsibility of the boater. 19 - Life vests must be worn when gas motor is running and kill switch attached when boat is in gear. 20 - Weigh bags will be provided for contestants to use. 1 - A diagonal line from the fixed fishing pier at the town park to the east ( Blue house ) side of the first canal on the left as you leave the marina, this includes the entire Anchor Marina basin and Nauti Goose docks.